Simple solutions for the healthcare sector that help to create and maintain a clean environment. 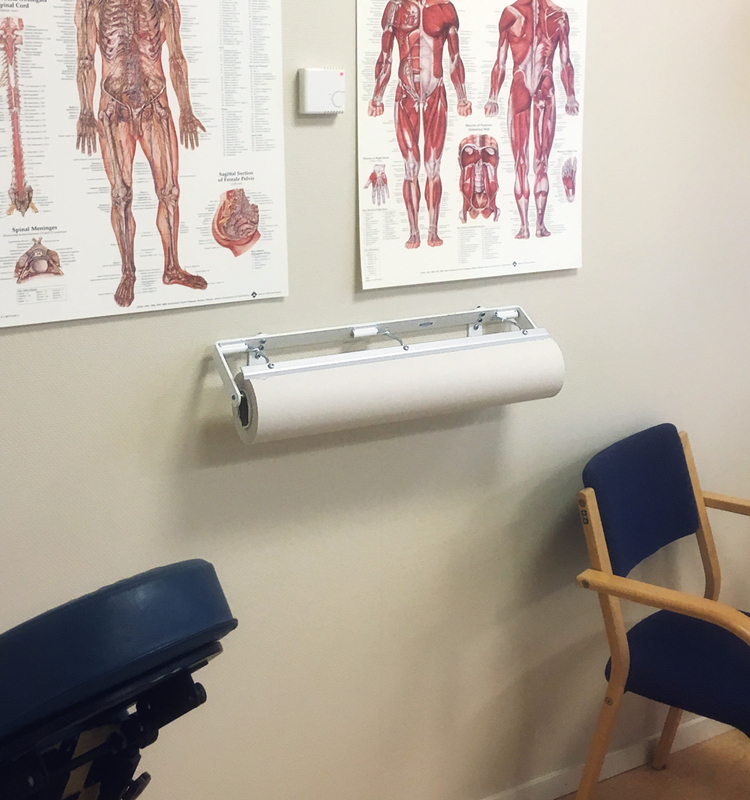 Our reel holders and cutting rails manage couch paper in treatment rooms across Sweden. 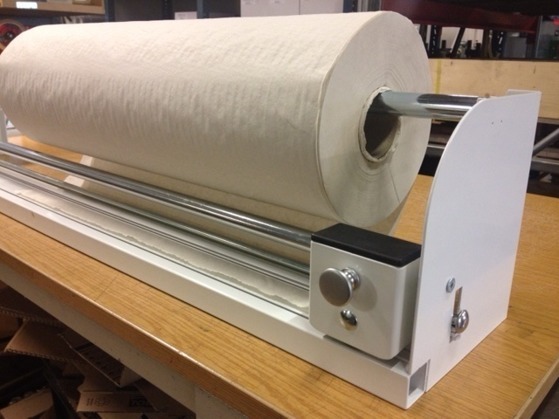 Installed on a wall or patient couch, they ensure simple handling of the couch paper. Available in widths of 40 and 60 cm, for use with couch paper. Special fittings for couch installation also available. 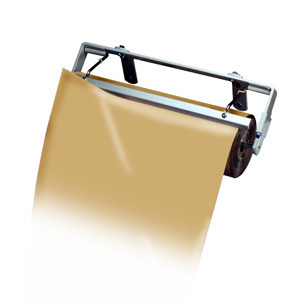 Paper Cutter for wall mounting. Creates less paper dust, contributing to a dust-free environment. The standard cutter width is 60 cm, for use with couch paper.